BIOT is a realistic, articulated model of the female hand. 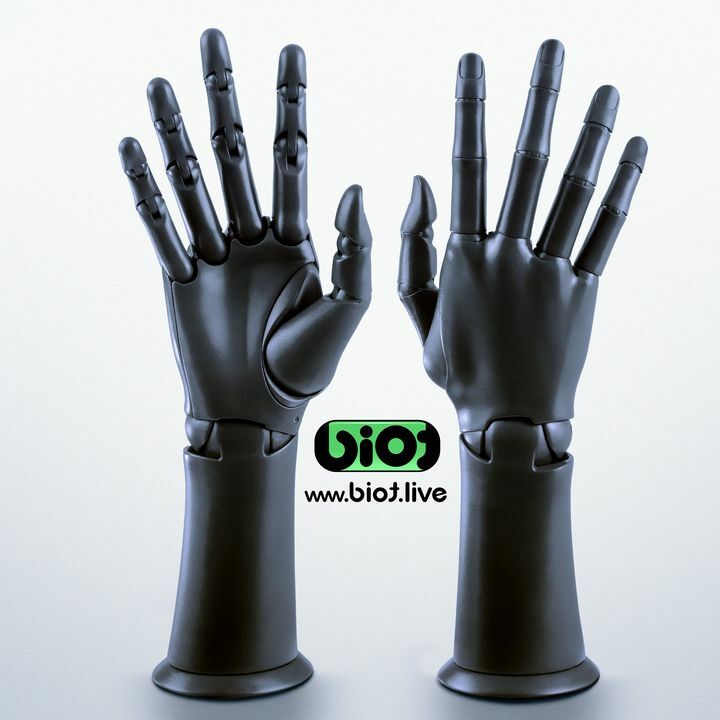 The novel design of BIOT accurately replicates elegant shape and a complete range of motion of the human hand. This model controlled by external manual adjustments of joints. The user manually rotates joints to recreate static poses, gestures and grasps of the hand. The range of movement of the joints completely repeats the movement of human hands. BIOT graceful repeats all motions, gestures, and grips of the human. The beauty of biological complexity interpreted into the perfection of mechanical construction and refinements of forms. The elegant biodesign refined BIOT hand as a unique mannequin for Jewelry presentations.